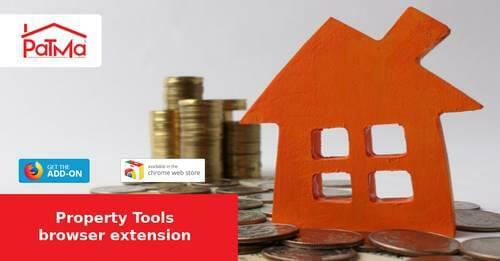 Property tools browser extension for Google Chrome and Firefox browsers. Quickly access price property history and comparable for sale and to rent figures. Add any interesting properties to your PaTMa account to track and compare later.